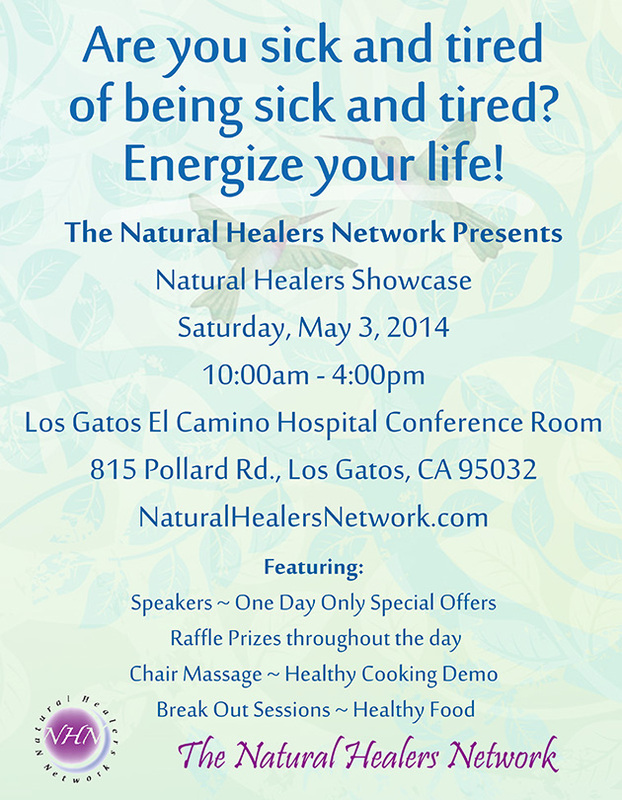 Welcome to the Natural Healers Network blog. 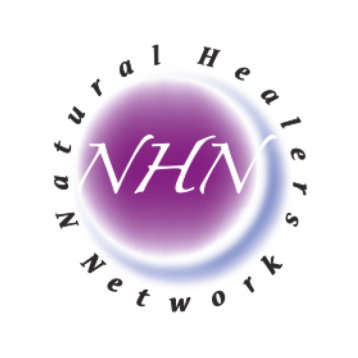 The Natural Healers Network is a group of dedicated holistic practitioners who meet monthly to inform, inspire and bounce ideas off one another. Our goal is to build powerful relationships and depth of resources with the purpose of growing each of our businesses. 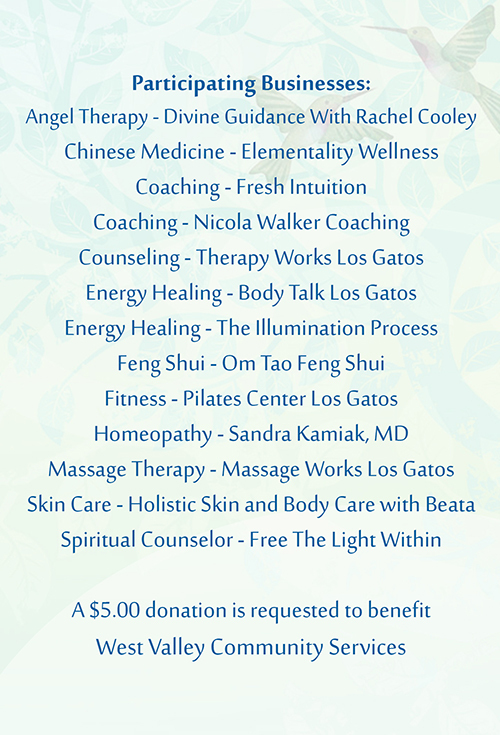 We support each member to become a more effective and invaluable natural health practitioner. We meet the first Wednesday of every month at The Enlightened Mind in Campbell. From 10:30 – 12:00. Our meeting Adgenda is usually.